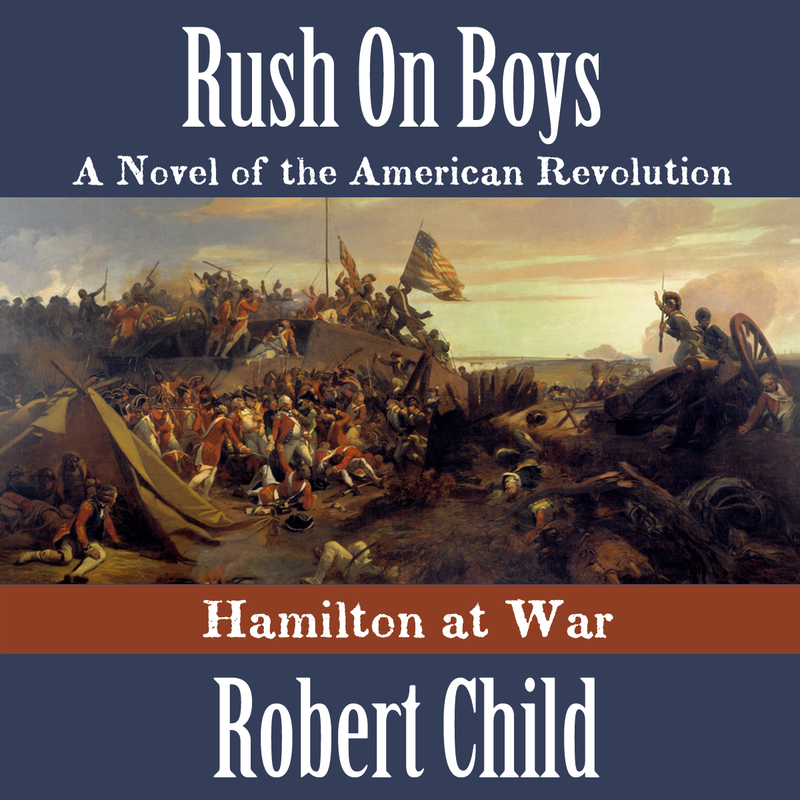 The audiobook version of my American Revolution novel, Rush On Boys: Hamilton at War, went on sale today. It sounds great. Hope you have a chance to check it out at the link below. It will hit itunes in a day or so. I just gave an interview on my Hamilton book. Find it at the link below. I just gave an interview to Greg Caggiano for his excellent widely read blog site, "From New York to San Francisco." 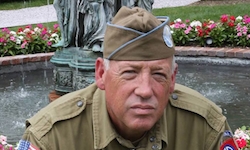 Greg is the official blogger for Ron Maxwell's forthcoming film, COPPERHEAD and in this talk I discuss the details of the Gettysburg Battlecast and the exciting plans for the Gettysburg 150th anniversary celebration this summer. Check it out HERE if you have a moment. 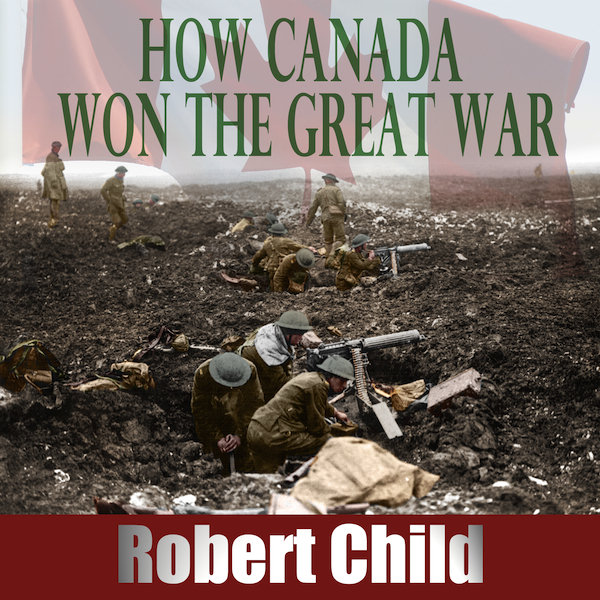 How Canada Won the Great War was finally released in audiobook format yesterday. 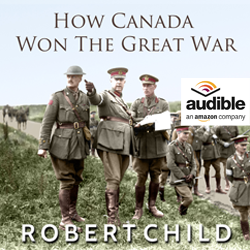 The audiobook reveals the little known story of the Canadian Corp led by General Arthur Currie a brilliant strategist who brought the war to close sooner than anyone, including Douglas Haig, thought possible. Today the streaming site, Gettysburgbattlecast.com opened to subscribers. This subscription site will allow viewers from all over the world to watch the epic battle of Pickett's Charge live on July 7th from the 150th Anniversary Gettysburg National Civil War Reenactment. The Gettysburg Battlecast is the the streaming component of the coverage. 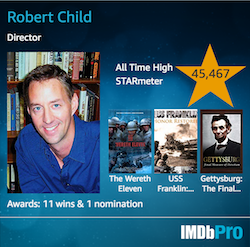 It is not only the live Pickett's Charge but we have offered it as a four month subscription now for one low price. Subscribers will be able to watch exclusive interviews and other material leading up to the reenactment and we will also be posting daily video highlight reels from each of the four days of the battle reenactments that people won't see anywhere else. This is also something that has never been done before. It is all very ground breaking and that's what in my view makes it exciting. Gettysburg: Final Measure of Devotion is the official commemorative film of the 150th Gettysburg National Civil War Reenactment. 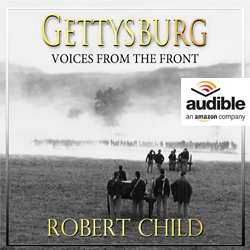 It will be released on Remembrance day in Gettysburg on Blu-Ray and DVD disc. There are plans to show it in a theater or two in Gettysburg. 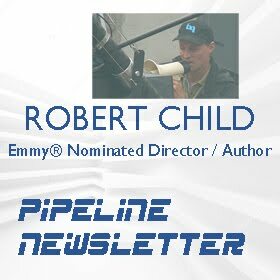 And also we plan a national broadcast of the film in February 2014 on PBS. Hope you're able to check out the battlecast!